Too late to pre-order in most cases, but start planning your weekend now. Start practicing your fake-sick voice because you’ll want to call-in sick on October 27. The day will be full chock-full of delightful nerdy shows, movies, and video game, all starting at midnight. You’d do well to start napping now. Good thing autumn is in full swing and you have an excuse to stay indoors this weekend. Netflix, Nintendo, Bethesda, and other developers and distributors chose this date seemingly to create the perfect storm of nerd pop culture in a confluence of games, movies, and television releases. And it falls at the start of Halloween weekend. Things are gonna get wild. Do you want to punch Nazis in the face or do worse? There’s a game for that. Are you in the mood to binge watch a spooky Netflix series right before Halloween? There’s a show for that. Do you just want to chill out with the newest — and perhaps greatest — Mario experience? You guessed it: There’s a game for that. Get yourself a Shiny Silvally between now and November 13, 2017 while supplies last. The availability of this Legendary synthetic Pokémon at various GameStop and EB Games is still pretty cool. 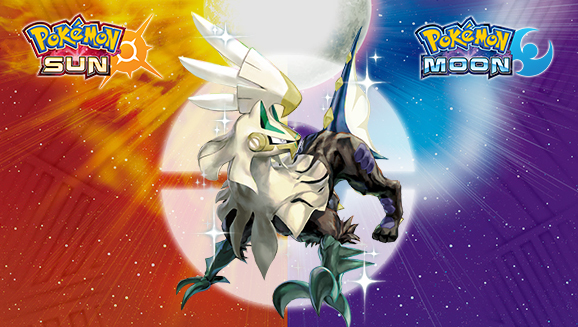 Between now and November 13, 2017, you can grab a code card allowing you to download a Shiny Silvally to Pokémon Sun or Moon. The cards were only announced on October 23, so now would be a good time to get them while supplies last. Say hello to the future with a phone that doesn't really look like an iPhone at all. Pre-orders for Apple’s newest and greatest phone start on October 27. 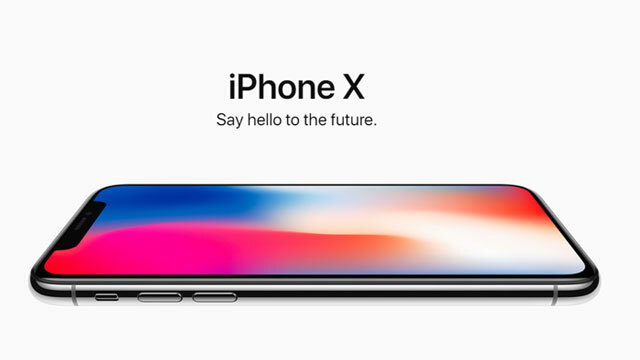 The iPhone X is slated to change iPhones forever with a new model that doesn’t even look like a traditional Apple phone. It comes with a ton of new features and upgrades that will supposedly mark a “new chapter” for Apple. The latest entry in the neverending Saw franchise, called Jigsaw, offers more gruesome traps than ever. More than a decade after Jigsaw the mastermind serial killer met his end, a new series of murders have everyone suspecting that a copy-cat killer has started — or that Jigsaw might be back from the dead. Set earlier in history than any other game in the popular Assassin’s Creed video game franchise featuring murder throughout history, Origins takes fans back to the, well, origins of the Assassins. The latest setting takes you to the Ptolemic period in Egypt’s history. Take the raw, grisly energy of Doom and bring it to an alternate history America where the Nazis won World War II, and you get something like the Wolfenstein franchise. In The New Colossus, you resume the role of badass B.J. Blazkowicz who does a helluva lot worse than punch Nazis in the face. The kids are back to fight the Upside Down. The gang from the ‘80s of Hawkins, Indiana returns to Netflix for Season 2 of Stranger Things. Eleven is gone, the Demogorgon dead, and everything seems back to normal. 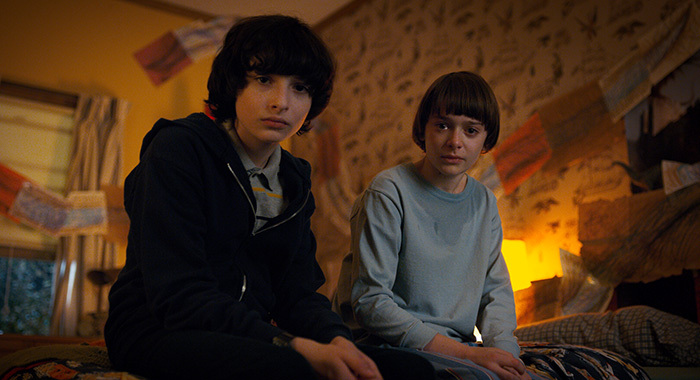 But Will is suffering dark visions of the Upside Down, and there’s something frightening looming in their future. Reviews thus far are almost entirely positive, so if there’s one thing you should do right at midnight tonight, it’s probably watch Stranger Things 2. This 'Odyssey' is going to be hella weird. 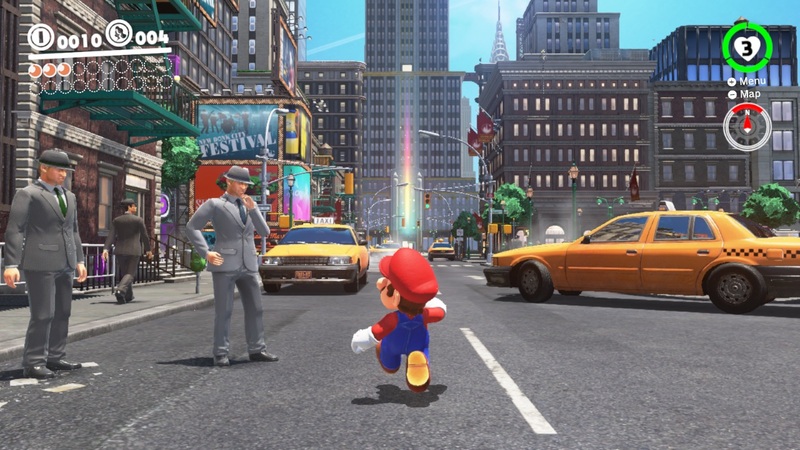 Mario’s gone to all sorts of lands — and galaxies — in the past, but there’s no land stranger for him to venture to than the real one in Super Mario Odyssey. Nintendo has seemingly done the impossible yet again to provide a fresh-faced adventure for everyone’s favorite Italian plumber. Mario also gains the frightful power to possess people in Odyssey, which admittedly sounds really cool. How will you spend your Friday, October 27 and the ensuing weekend?